Created by Mayor of London. Powered by Spacehive. Crowdfund London gives you the opportunity to pitch new ideas - big or small - for community-led projects to make your local area even better. 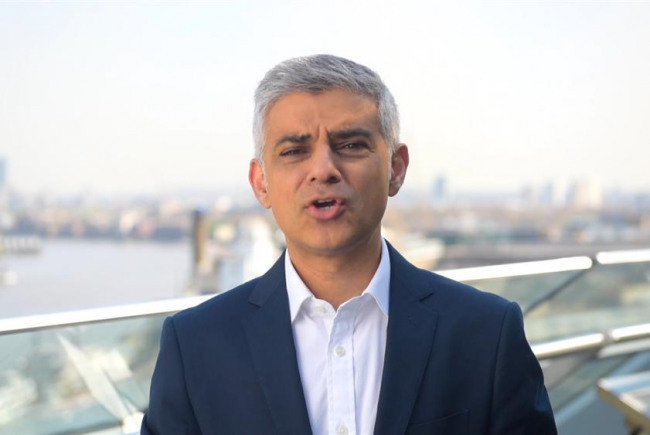 The Mayor wants to back the best crowdfunding campaigns with pledges of up to £50K. 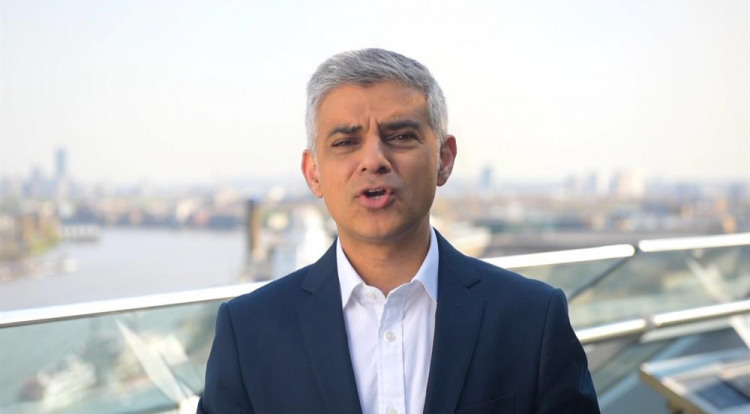 Mayor of London uses Spacehive to help you create, fund and deliver your project idea. This is a fund to support grass-roots neigbourhood improvement and not business ideas or proposals without a clear location / community beneficiary. We are really interested in the quality and originality of your idea – why does it respond specifically to a challenge or opportunity in your neighbourhood? We don’t want to pay for Christmas lights, or playground equipment from a catalogue (things that could be anywhere), we want to know why your project is tailored specifically to the needs of your community. We're looking for ideas that show innovation and enterprise and aspire to achieve a wider social good. Are you eligible to access this funding? Business - if acting in the community's interest and delivering a not-for-profit project. Your business idea. This is not a business incubation fund. Projects will be appraised based on criteria set out on our website: https://www.london.gov.uk/crowdfunding. The level of detail in your pitch should reflect the scale and scope of the proposal. Do not expect a pledge from us to complete your campaign - you should have a pro-active fundraising plan independent of a pledge from the Mayor. To apply for a pledge from the Mayor, create a project on Spacehive and pitch to our fund. The sooner you post your idea and shape it alongside your community, the better. It's not just us supporting projects. Westway Trust, London Borough of Barnet, London Borough of Enfield and 2 other organisations are active too, with £470,000 of funding and in kind support on offer. 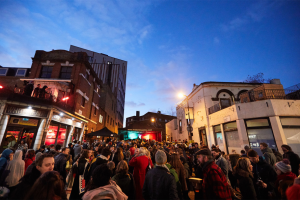 Well Street Market will be an innovative model of a community market, locals will access healthy, affordable, good quality food along with a Teenage Market, Student Makers Market and live music stage. 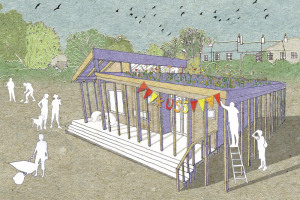 We want to self-build a community space on our site in Ladywell with local people and volunteers to create a knowledge hub for self-building, community-led housing and sustainable living. 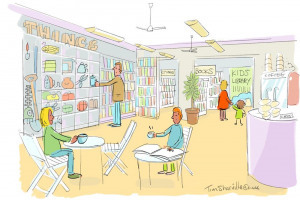 We want to create a Library of Things in our Library Hub located in Crystal Palace. You can borrow books and useful 'things' such as a violin, camping gear and more, and you can learn how to use them! 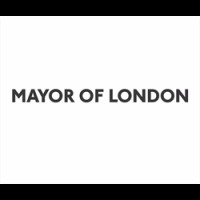 The Mayor is responsible for making London a better place for everyone who visits, lives or works in the city. One of the Mayor's main responsibilities is to provide citywide leadership, setting an overall vision for London and creating plans and policies to achieve this goal.